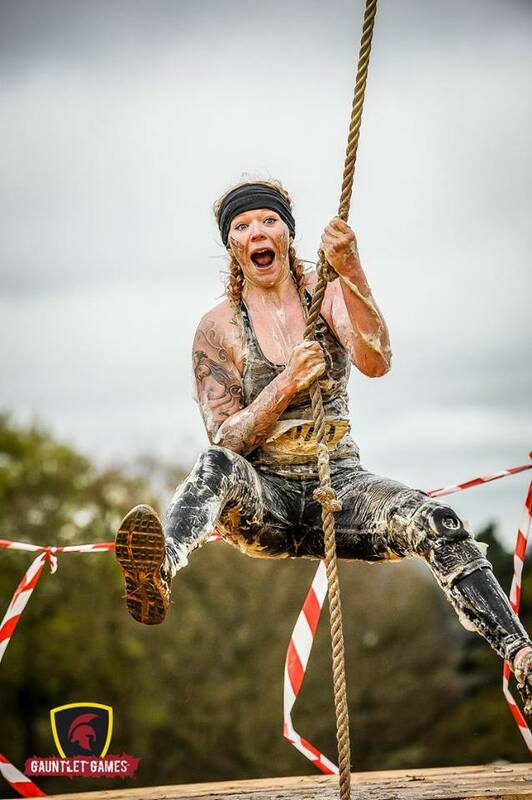 Take on a series of inflatable, water and climbing obstacles, with real Gladiators! 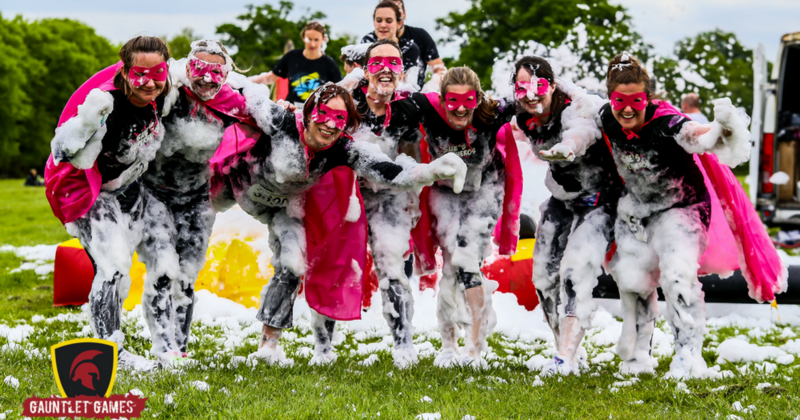 From seesaws to belly slides and from space hopper circuits to giant ball pits – the Gauntlet Games has it all. Swing on the rope swing onto the giant air bag to the grand gauntlet, where you’ll dodge past three gladiators before racing through the finish line! It is an ideal event for beginner’s and great to do with friends and colleagues; you are guaranteed to be laughing from beginning to end! This is your chance to become a game show hero. To find out more click visit the organiser’s website. Sign up fast, because spots are filling quickly! Simply email michelle@FamilyHolidayAssociation.org.uk or call 020 3117 0657.